Hi everyone and welcome to the drafting part of the pencil skirt sew-a- long! 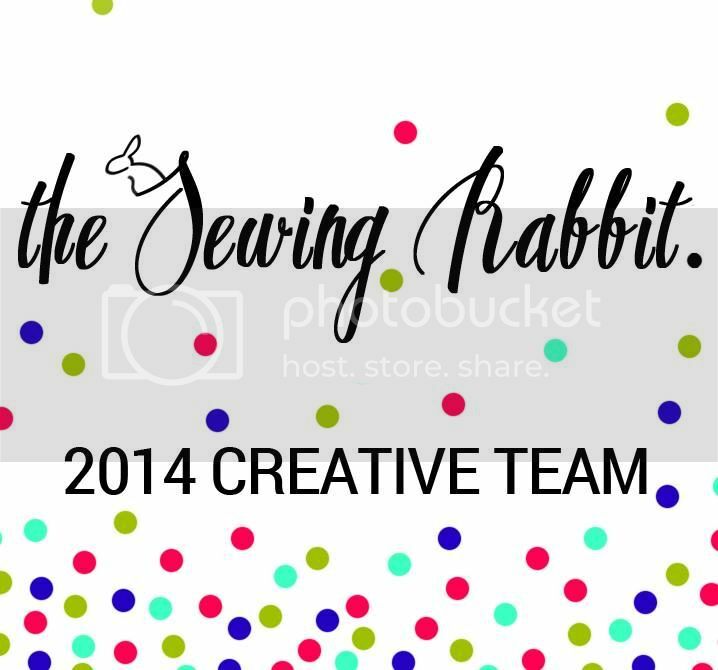 The first thing we need to do today is to take our measurements, figure out how long our skirts will be, and how wide our darts on ours skirts will be. 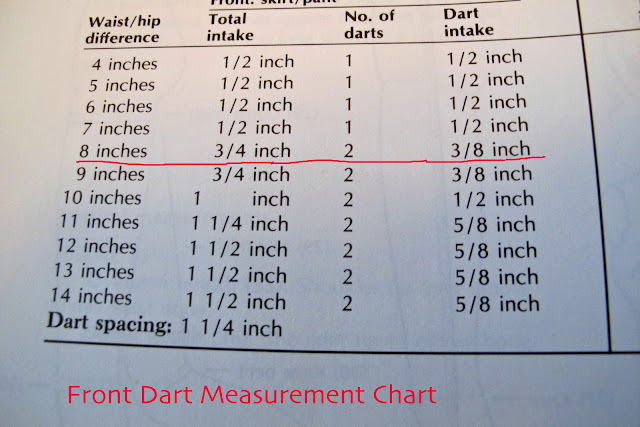 After you figure out the difference between your hip and waist measurements you will look on the chart I am providing here to find out what you total dart intake will be. The skirt will have two darts in front and two darts in back. It’s a little more complicated to draft but having two darts is the traditional way to make a pencil skirt. 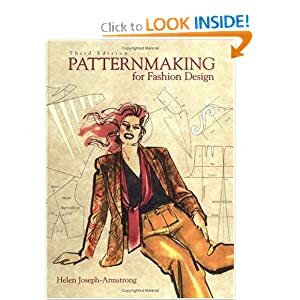 My directions are coming out of the book called Pattern Making For Fashion Design by Helen Joseph Armstrong. 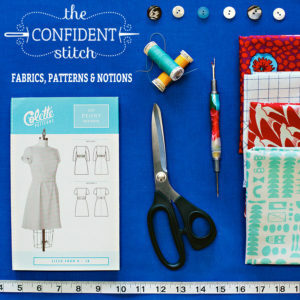 This skirt we are drafting is known as a skirt block and you can use it in the future to make lots of original skirt designs if you decide to get more involved with making your own patterns. This skirt will be at the natural waist. Waistlines are getting higher again in fashion and it’s also a timeless skirt silhouette. 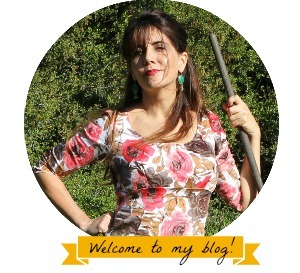 So lets’ get started with measuring. Hip measurement from the widest point of your hip. 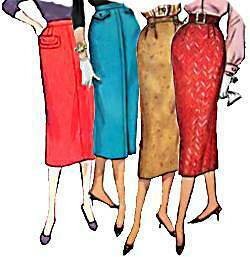 The length of skirt from natural waist to knee. Measure the length between your waist and widest part of your hip. 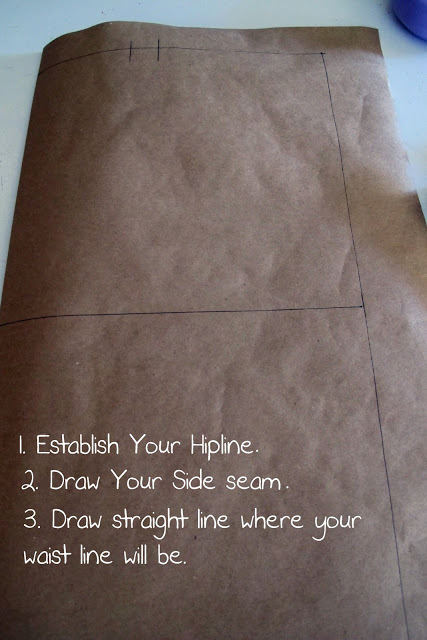 Measure the distance between your waist and wide hip on the side seam. Figure out the amount of inches between your waist and hip. Consult the chart below to determine how wide your darts need to be. Figuring out your dart intake amount. 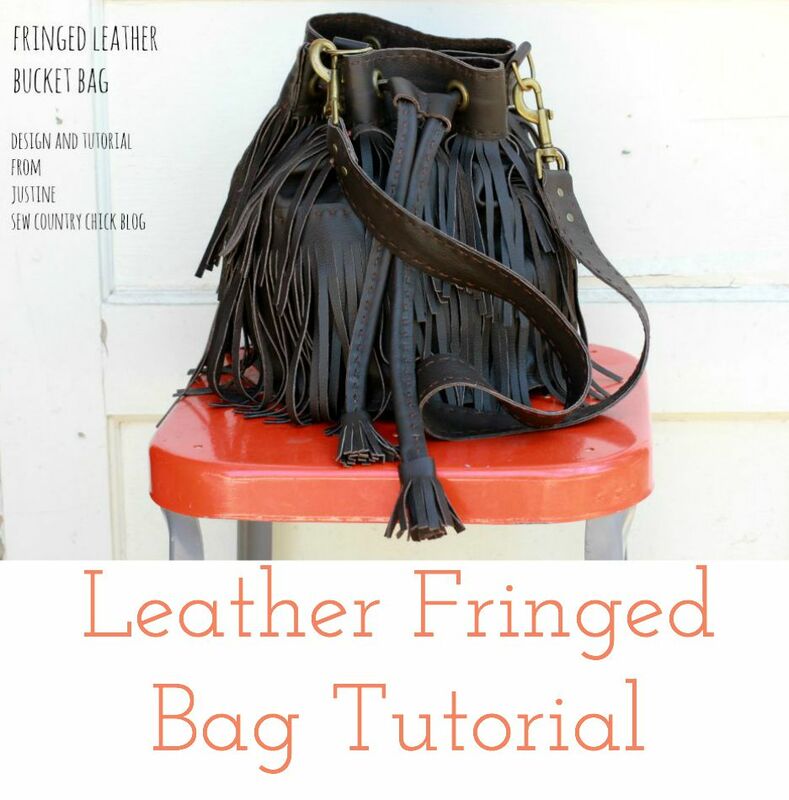 Now you need to figure out the difference between your hip and waist. For instance, my waist is 29 and my hip is 37. On the chart above I underlined my difference which is 8 inches. 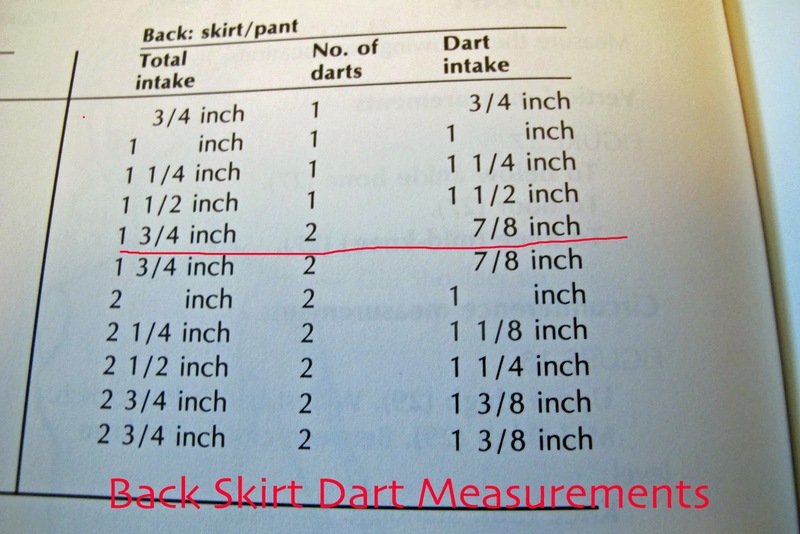 Our skirt front and back will each have two darts to hug the body better so examine the chart above to see the amount of size you will need for each dart. But please note that if your hip/waist difference is less than 8 inches you will only have one dart per quadrant or quarter pattern, making four darts on the whole skirt.For my front skirt I will have two darts which are 3/8 inch and two darts in the back which are 7/8 inch each. Take your waist measurement and divide it by 4. My measurement is 7 1/4. For the front waist pattern take that measurement. Add 1/2 inch for what is called the waist arc which I won’t go into right now and the added ease. Write down that number. Mine is 7 3/4. 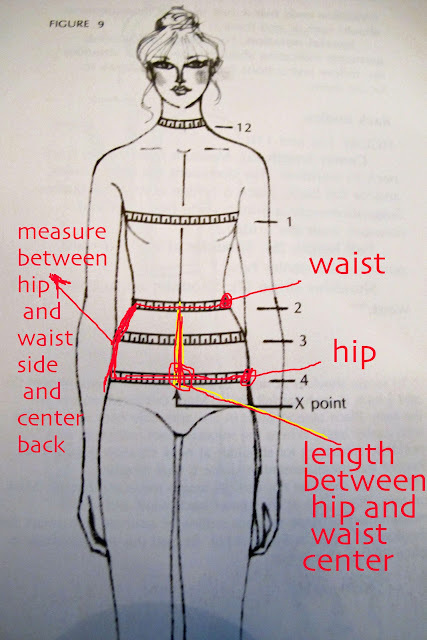 For the back waist measurement don’t change the divided number. No ease or arc. In my instance, I am leaving it 7 1/4 inches. For the front hip measurement divide your original circumference by 4. Leave that number. Don’t add anything for the arc or the ease. My number is 9 1/4. For the back hip measurement take your divided number and add 1/2 inch. I realize this part with adding ease to only part of the pattern sounds odd but it’s because I have simplified the process here. 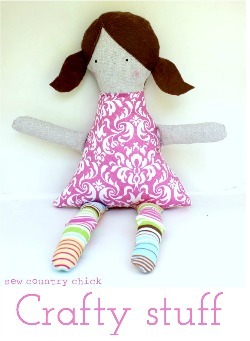 It has to do with adjusting side seams on the figure. The front at the waist is naturally a tiny bit bigger hence the added 1/2 inch and the back hip is also a little bigger so it’s added there too. 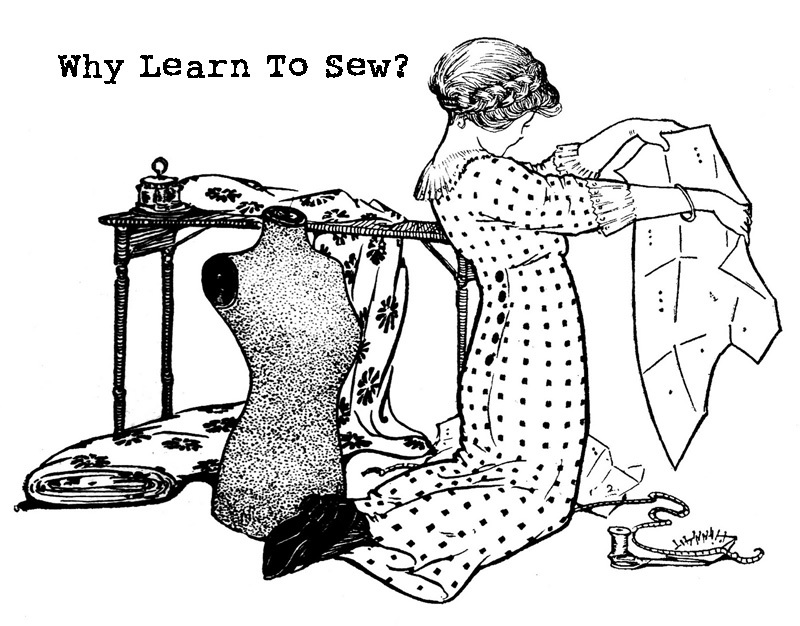 So don’t forget to write down all your measurements somewhere because tomorrow we will be using them to make the pattern. 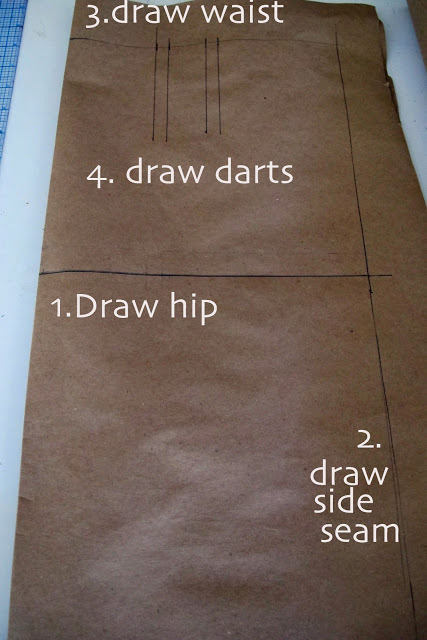 Lesson 3, Pencil Skirt: Drafting Your Back Pattern Piece Draft -a- Long Day 2: Making Pencil Skirt Front Pattern Announcing My Pencil Skirt Drafting and Sew-a- long. 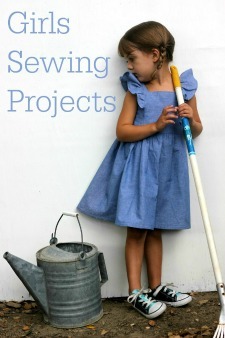 A line skirt pattern tutorial: New and improved version. Thank you! Got my first lesson finished. This is great and so clear, thank you! Thanks Justine, very well set out. excitement! 🙂 I’m hoping to follow along! No you should just divide that measurement by 4.we are adding in 1 inch of overall ease already in the last part. 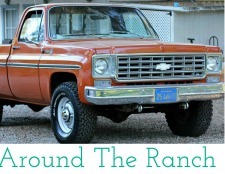 You could round up but the skirt won’t be very fitted. Your waist divided will be 8 1/8 inches. I am going to follow along for awhile and then come back, as I am traveling soon. Have fun everyone!! I have 7 inches between my waist and hip measurements. According to the chart I will only have one dart in the front and one in the back? That is per pattern piece correct so I will have four darts total?